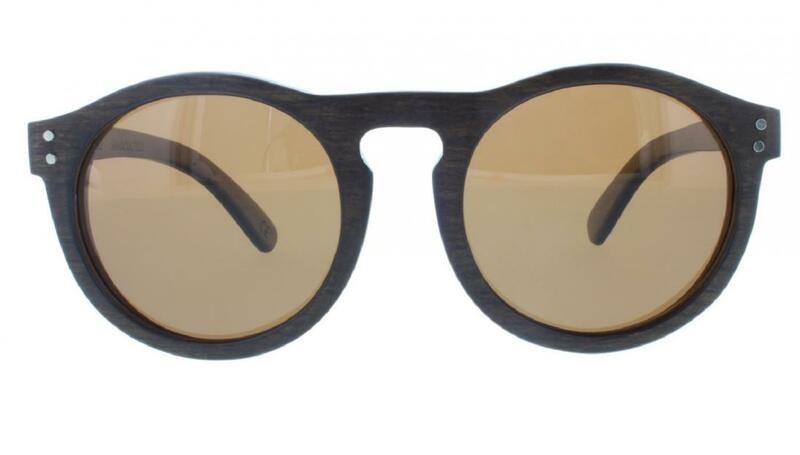 Reminiscent of the laurel leaf wreaths used by the ancient Greeks, our circular sustainable bamboo wooden sunglasses bring the ancient and modern together. All frames have sprung arms and decorative double stud motive at the temple. 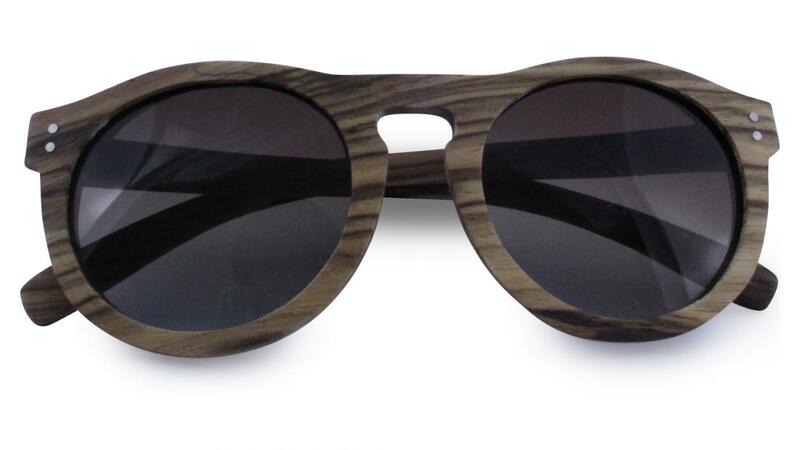 Available in: Black wood with grey lenses , Brown wood with grey lenses and Zebra wood come with gradient brown lenses. 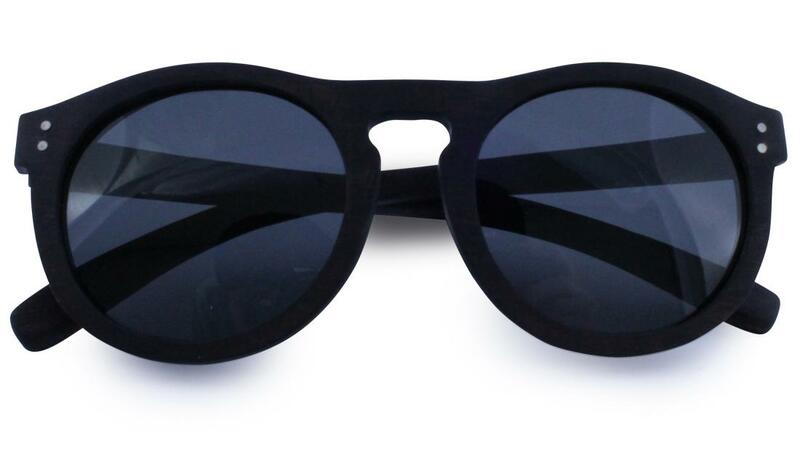 Be the first to write an online review of Laurel Sunglasses and share your thoughts on this product with other shoppers!